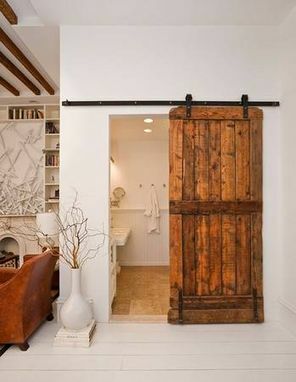 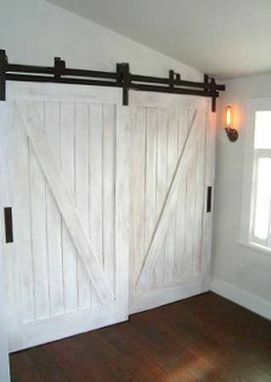 We custom make barn doors using Pine and other hard woods. 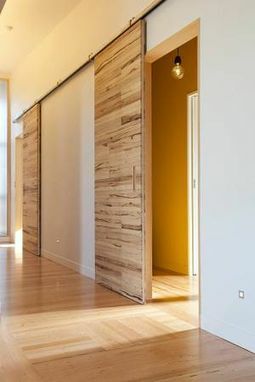 Our doors can be custom fitted for any opening. 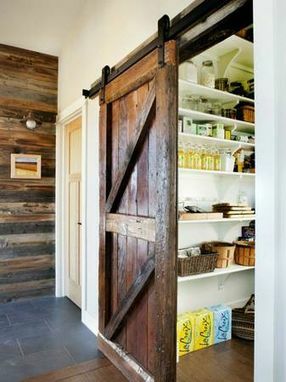 Available in a variety of stain colors and pattern options.